Following the huge success of their big label debut, ‘The Mouths Of Madness’, earlier this year, this timely re-issue brings together san Francisco psych-doomsters Zodiac’s two pre-Nuclear Blast releases – the ‘The Through The Devil’s Doorway’ EP and 2011’s full-lengther ‘Capricorn’, both originally released on The Church Within Records – on a single CD (with vinyl versions to follow in the new year). The merging of the two remastered releases immediately poses a problem in terms of their juxtaposition: if the intention was to chart the development of the band, then the intent is not fulfilled, as they are not presented in the order in which they were released, with the EP appended to the end… but, that’s a minor quibble regarding this fine re-release, which also features new artwork from vocalist Theo Mindell. Very much steeped in the tradition of Black Sabbath – especially in Keith Nickel’s dense bass patterns and Carter Kennedy’s intricate drum work – and Led Zeppelin’s darker, more strung-out moments, Zodiac specialize in twisting grooves which intertwine themselves around the very fibre of your consciousness and embed themselves in your innermost psyche, and once there refuse to let go. Mark Thomas Baker’s guitar riffs and melodies weave beautiful, darkly complex patterns which combine depth and heaviness with clarity, while Mindell’s elegantly distorted vocals entrance and hypnotise. While ‘Capricorn’ dips, swells and stretches both its performers and the listener, ”Through…’ is a much more straightforward and blacker affair, and demonstrates how quickly the band’s sound has evolved from one of fairly simple but well-delivered doom to a more complex and enveloping experience. 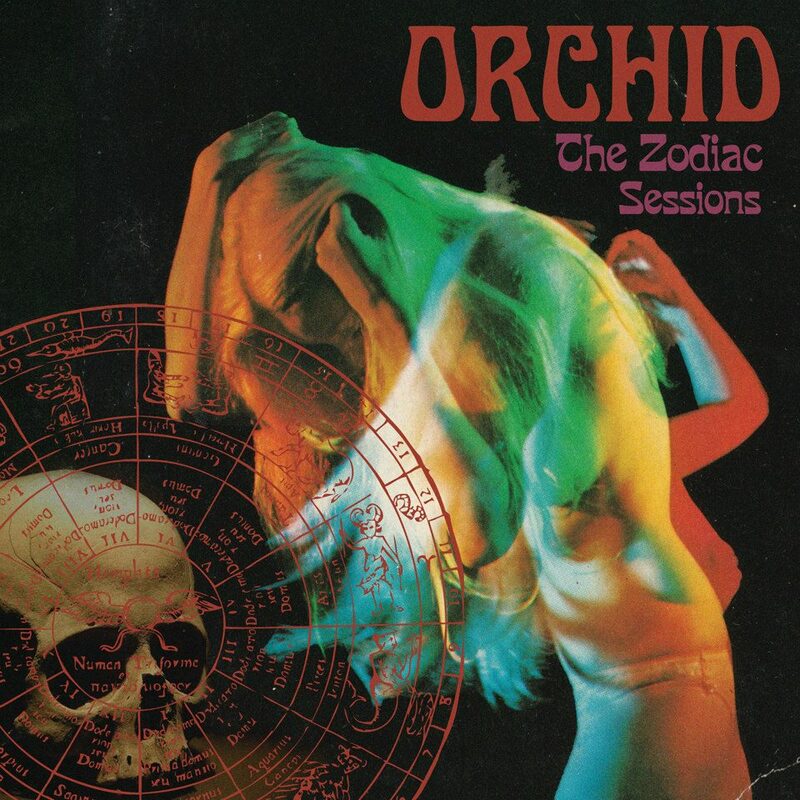 ‘The Zodiac Sessions’ is out now on Nuclear Blast Records in Europe, and is released on January 21 in North America. To buy your copy, click on the Amazon banner at the top of the page.